The first day of summer — June 21 — is set aside to remember Native Americans. In Canada, National Aboriginal Day "celebrates the unique heritage, diverse cultures and outstanding achievements of First Nations, Inuit and Métis peoples in Canada." 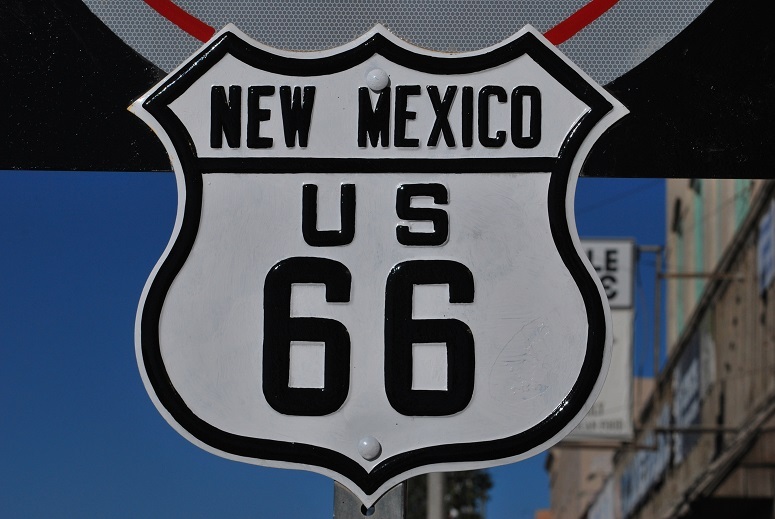 On the first day of summer as Americans make plans to hit the road for summer vacations the Bar None Group found this Navajo poem that welcomes travelers to Gallup, New Mexico alongside historic Route 66. Navajo poetry has its roots in its oral traditions and history. Lyrical legends and blessings that when set to paper read as poetry. While the author of the Blessingchant is lost too time Navajo poetry and the Navajo Nation's regard for poetry continues to grow today. Luci Tapahonso embodies her Navajo traditions as she is also the first-ever poet laureate of the Navajo Nation.